White gloss folding boxes with white interior and tuck in ends. 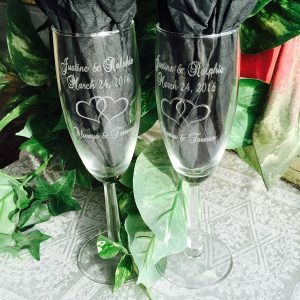 3″ L x 3″ W x 2 D”. 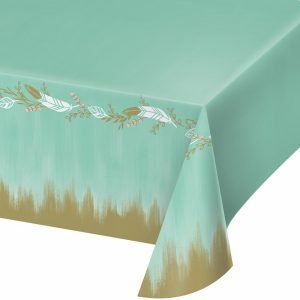 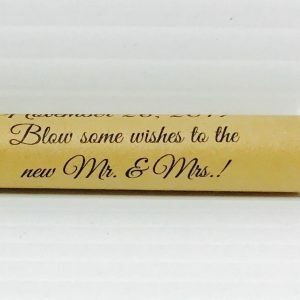 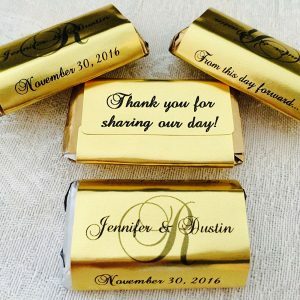 Popular size for favor boxes for small gifts, candy, and more. 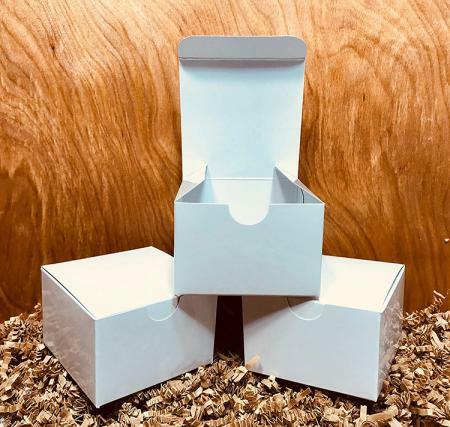 You get 25 boxes per order. 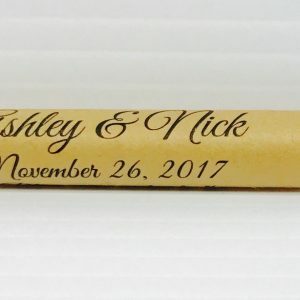 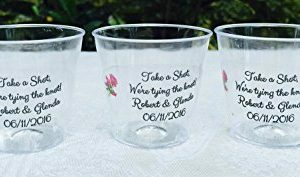 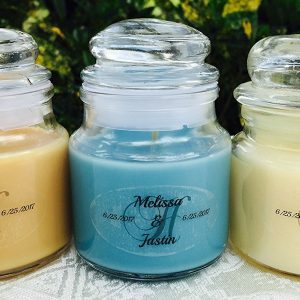 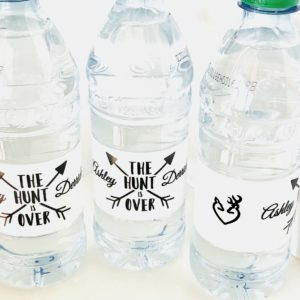 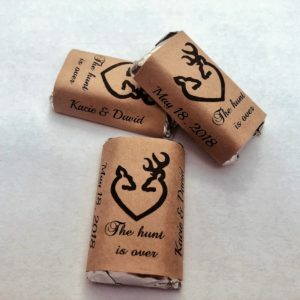 20 Personalized The Hunt Is Over Wedding Themed Waterproof Water Bottle Labels/Stickers, Make Your Own Great Party Favors!